Gas prices in the Susquehanna Valley stayed the same at $2.746 per gallon, according to AAA East Central’s Gas Price Report. Motorists are paying more in every Mid-Atlantic and Northeast state, except for Rhode Island ($2.55) where prices are one cent cheaper. With the increases, Pennsylvania ($2.80) and Washington, D.C. ($2.75) sell the most expensive gas in the region and among the most expensive in the country. 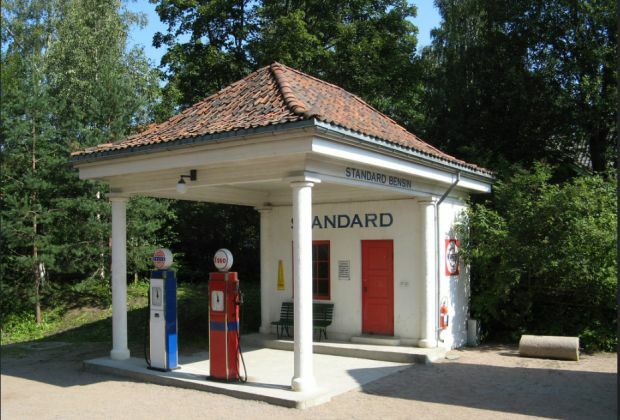 At $2.55, Massachusetts and Rhode Island sell the least expensive gasoline. The Mid-Atlantic and Northeast region had the largest build of all regions in gasoline inventories on the week. According to the Energy Information Administration (EIA), the region added 3.2 million barrels, totaling inventories at 61.4 million barrels. Despite the build, inventories sit at nearly 6 million barrels below levels this time last year, yet 1.7 million barrels more than the start of 2016.